While living and traveling in Ecuador or while spending time in countries around the world, you’ll enjoy unrestricted and secure access to the Internet when you use a VPN connection. A VPN connection allows you to consume the media and browse sites that you want without fear of censorship or surveillance. It’s how the Internet was designed to be used. Services like Le VPN give you a fast, secure and inexpensive connection to the unrestricted Internet, whether you’re in Ecuador of or countries around the world. Sign up for the simple subscription plan offered through Le VPN and use your connection as often as you like while spending time in Ecuador or other countries. 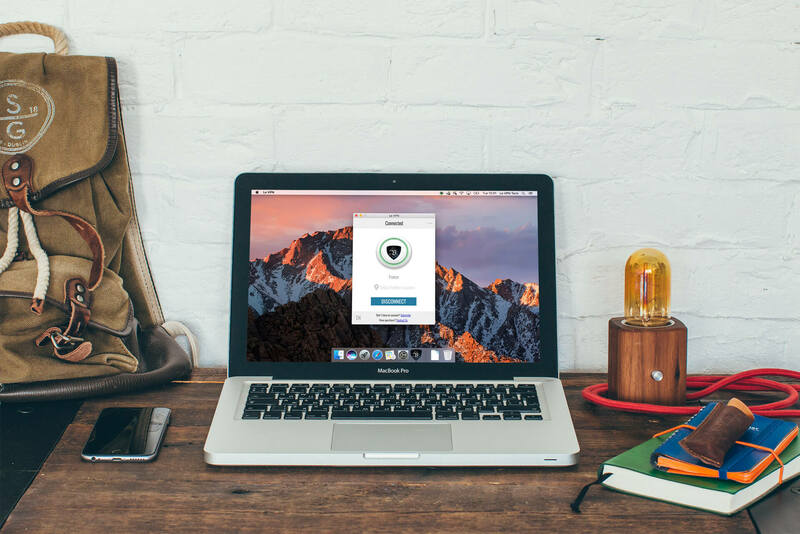 Your VPN connection is compatible with Mac, Windows, iPhones, iPads, Linux, Androids and other devices and operating systems, and logging in will immediately deliver access to blocked or censored content. To ensure that you enjoy the access you want from almost any location, Le VPN operated more than 800 servers in more than 114 countries. Kick back and enjoy your safe, secure and unrestricted online access, whether you’re living or traveling in Ecuador or other countries around the globe. Visiting Ecuador can be a thrill. But if you’re planning to surf the net, a trip can be frustrating. Sites and content may be blocked or unavailable, information is not always safe and there’s always the possibility of government surveillance and censorship. A VPN connection is designed to help you avoid each of these issues. First and foremost, a VPN connection delivers safe browsing and content consumption. You will be anonymous while using one: No one will be able to trace your location or monitor your activity. You’ll also be able to access the sites, content and programs that you want to see and watch. While many sites provide access based on a users location, a VPN connection provides access to a variety of proxy IP addresses — just choose a location where the media you want to access is available, and you’ll be given a proxy IP located in that country. Netflix, Hulu, professional sports viewing apps and much more will all be at your fingertips when you have the protection and power of a VPN connection. The number of VPN users in Ecuador is on the rise. That’s because Internet users in this country have discovered that they can watch the news from the United Kingdom or enjoy media from the United States that they wouldn’t be able to view without a VPN connection. Visitors to Ecuador also choose to use a VPN connection, because it provides safe and easy access to the sites and media that you use while at home. 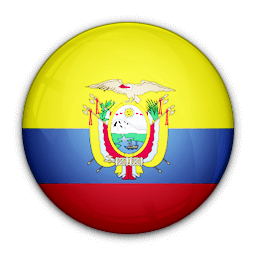 Subscribe today and get a secure VPN connection in Ecuador.